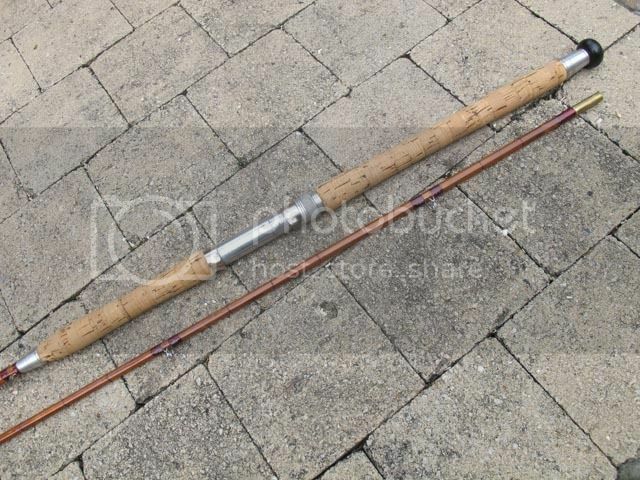 This is the Rod with a very long Handle. 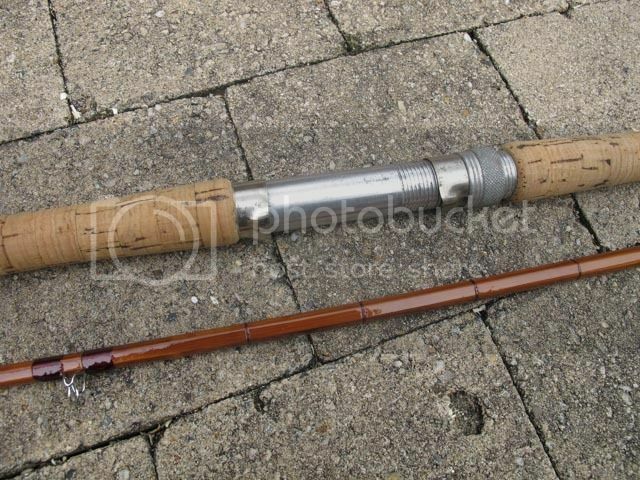 does anyone have better pictures of these rods? And how do they perform? Would they do well as a stalking rod? Thank you MG but this one looks different. The one I got offered has a handle with screwed reel fitting. Anyone seen such a version? Last edited by Bobby Marlene on Tue Mar 10, 2015 8:02 pm, edited 1 time in total.